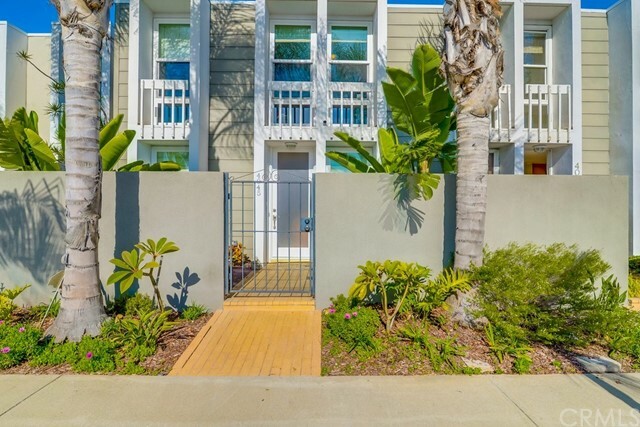 Virtually new townhouse three stories high with fantastic ocean views. One of two units. Three bedrooms with 3 bathrooms. 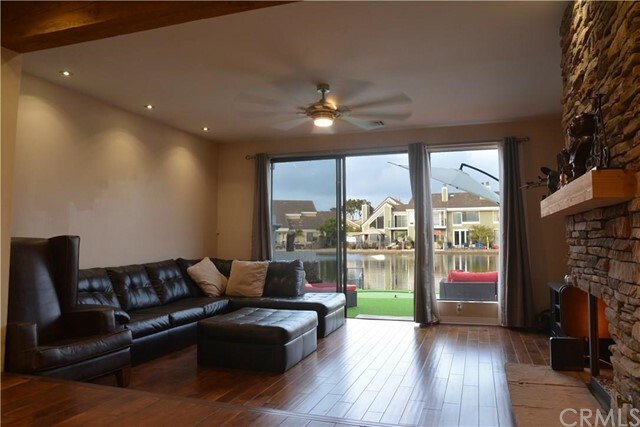 Water views from all 3 bedrooms. High ceilings in the living room. Triple pane windows. Gourmet open kitchen with granite counter tops, stainless appliances. Roof deck area with fireplace and bbq and panoramic ocean, channel and palos verdes peninsula views. Catalina views are amazing. 2 car tandem garage. Security system with intercom, cameras & burglar alarm. Charming sunset beach community. Steps to beach, kayak, sup and boat rentals, restaurants and shopping. No direct channel access with this unit. Live the beach lifestyle. There's nothing like it! The back unit is also available but only combined with the purchase of front unit. Back unit is same floorplan and has a waterfront deck area and a boat dock. 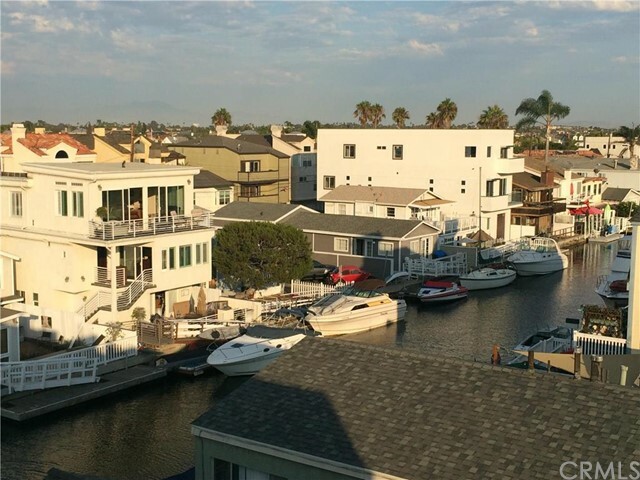 Enjoy access to huntington harbour from your backyard. Live in one and rent the other. Price for both units $1,980,000. Or front unit 'a' only- $878,000. 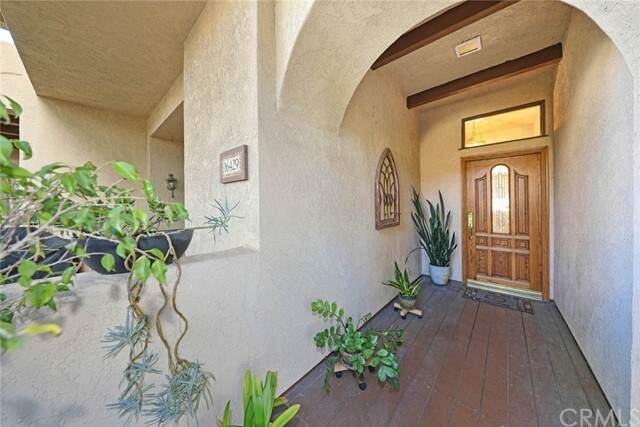 Beautiful huntington harbor home with open concept downstairs. Remodeled kitchen has island with granite counters and stainless steel appliances and opens into the living room with cozy fireplace and travertine flooring throughout. Sliding patio doors lead to private patio. Upstairs bedrooms have views of the wetlands and beach. This is the best priced weatherly bay home and won’t last long. 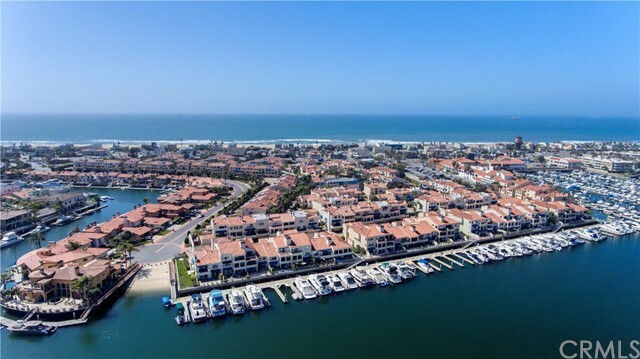 This property is located in a gated community called bayport in huntington harbor, next to the pacific ocean at sunset beach with its sun, sand and blue ocean water. You feel you are in a resort every day. 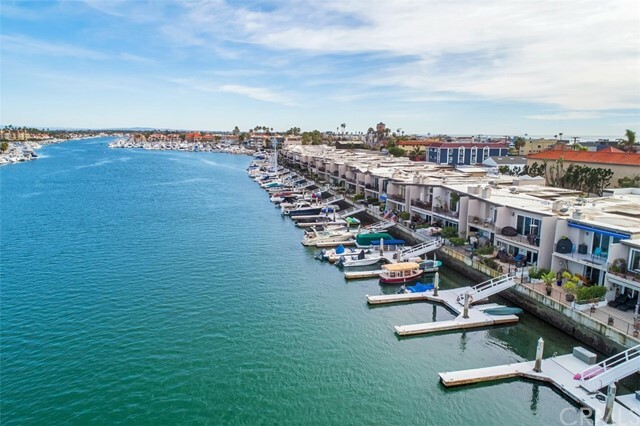 The property abuts peter’s landing marina shopping center with shops and dining and which is undergoing a multi-million-dollar renovation and upgrade. It has new stores, walking paths, a park plaza for community use, a restyled boardwalk, and much more. • the condo unit is newly-upgraded and comprises a spacious single level three-bedroom, three-bathroom second floor unit encompassing 1,873 square feet, of which two bedrooms have en-suite bathrooms. The interior layout is generous with new hardwood floors throughout. A fireplace accentuates the wonderful and comfortable feeling of the property for those chilly evenings. It has a remodeled kitchen with granite counters and new whirlpool stainless steel appliances. Parking is on the lower level of the building entered via a remote-controlled gate - this unit has two allocated parking spaces. Entry to the unit is via an elevator to the second floor. • community facilities include a pool and spa overlooking the harbor, a community clubhouse, a miniature tennis court for paddle tennis. Nearby are bay attractions such as kayak and boat rentals - super property, super location! This stunning 4 bedroom, 3 1/2 bath home is only 1. 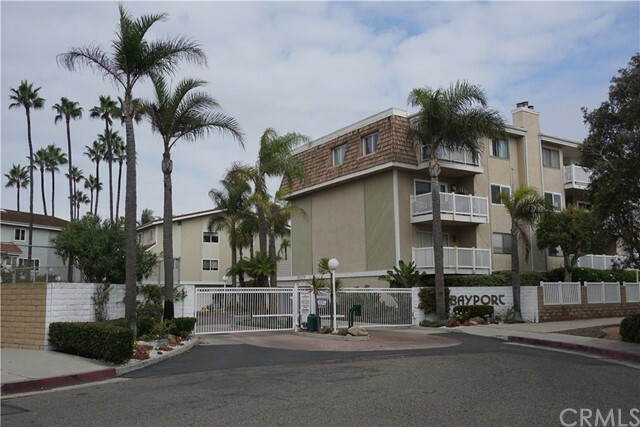 3 miles to the beach and is in immaculate condition! First time on the market since it was purchased from the builder in 2015! This home shows like a model and was used a few months a year as a vacation home. On the 1st level, you have a bonus room which can be used as a 4th bedroom opening to a beautiful patio, a full bathroom and a 2 car garage. 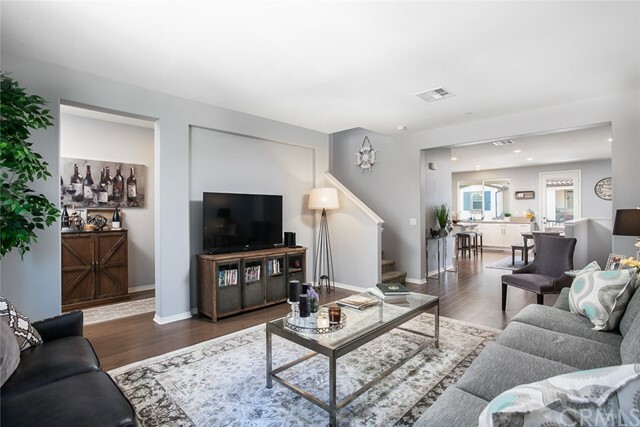 2nd level has an open floor-plan with hardwood floors, a spacious living room, a sunny kitchen with stainless steel appliances, quartz countertops, upgraded cabinets, under cabinet lighting, a large walk-in pantry, a powder room and a beautiful tiled patio perfect for entertaining. Top floor has the laundry room, 3 bedrooms and 2 full bathrooms. Other features include 9 foot ceilings, double pane windows, walk in closets, tankless water heater, a front yard tiled patio with sprinklers and keyless entry option. 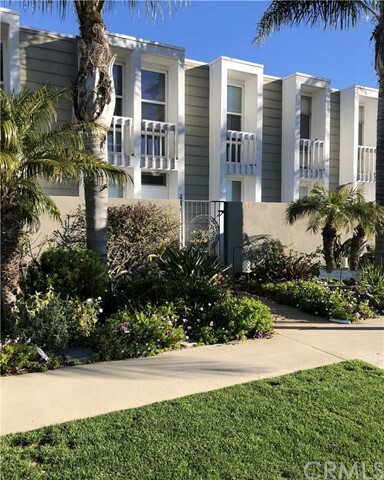 Walking distance to shopping, restaurants, the wetlands and even the beach all just minutes away from your front door. The hoa dues include exterior maintenance, water and trash. This property is a great buy and a must see!